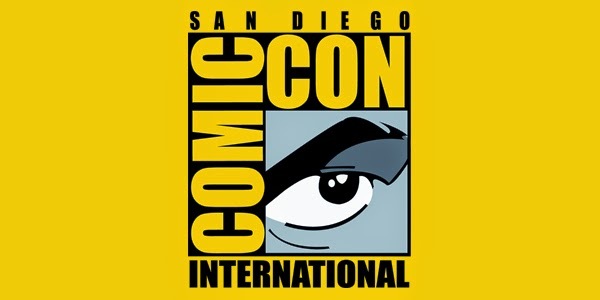 Marvel Comics Senior Vice President Of Publishing & Executive Editor Tom Brevoort Talks DC Comics’ DC Universe: Rebirth #1 Spoilers, The Watchmen & Captain America: Steve Rogers #1! CALM DOWN!! 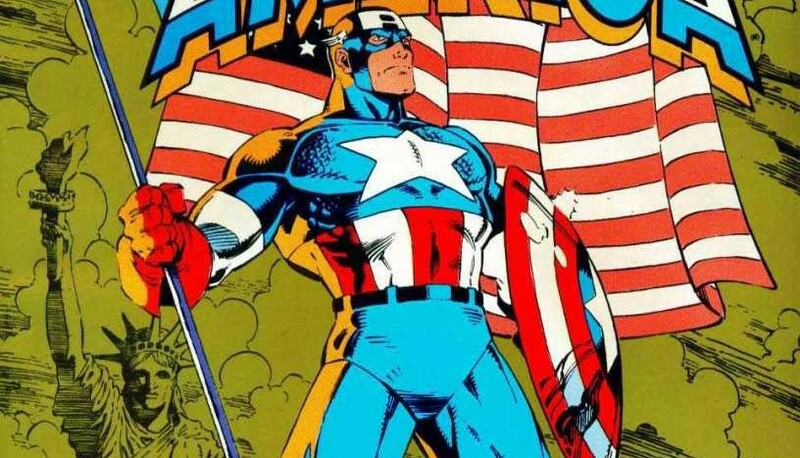 Captain America Hasn’t Really Been A [SPOILERS] All Along!! 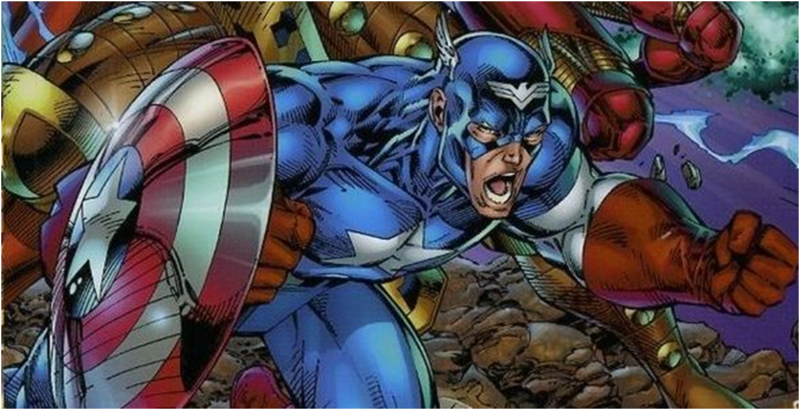 In 2002, Marvel was doing some interesting things with their characters than they had in a decade. 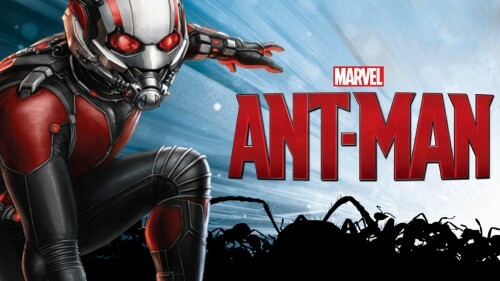 Does the thirteenth film in the MCU prove to be lucky for Marvel? 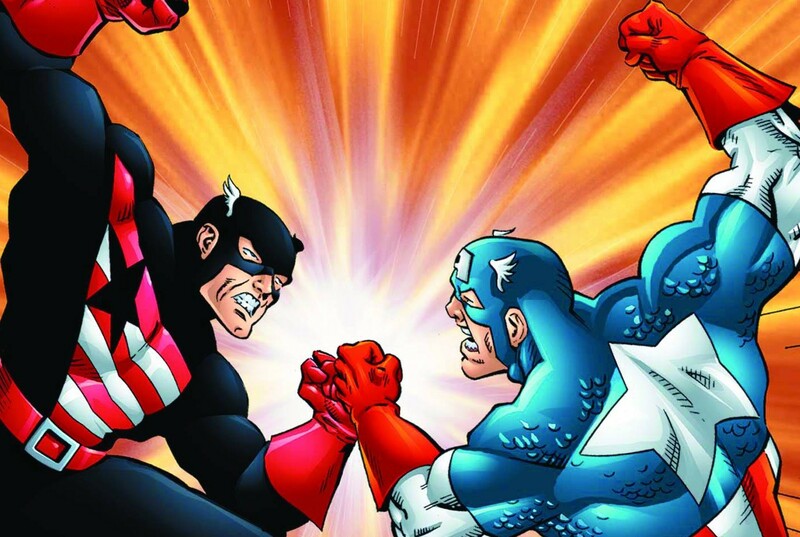 Waid and Garney make their mark on Captain America! 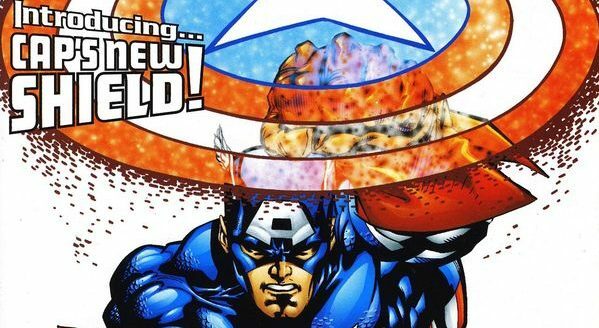 Captain America surpasses issue 400 milestone! 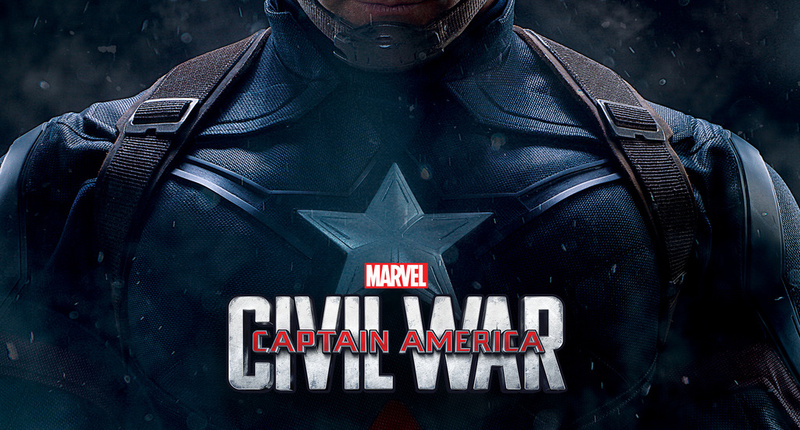 Classic Captain America reading with Civil War film on the horizon! 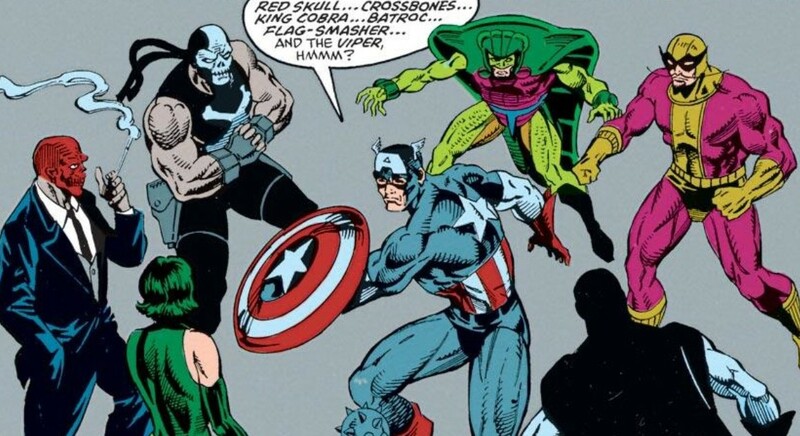 Retro-Reviews: Captain America #333-350 Starring John Walker As Captain America & Steve Rogers As The Captain! 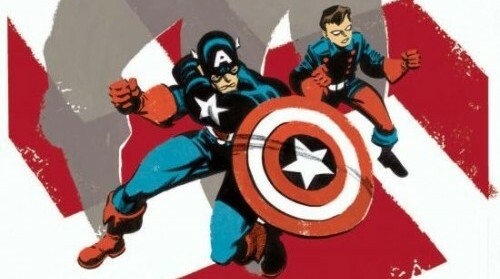 More on a classic Cap run! 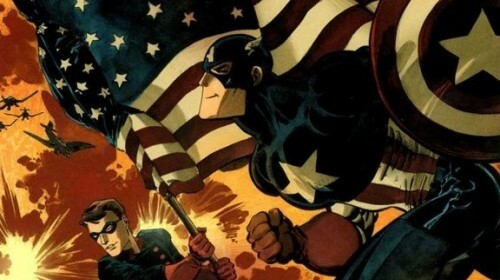 More on a classic Captain America run! 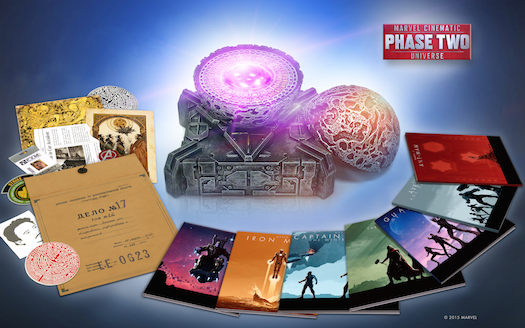 A classic Cap run explored! 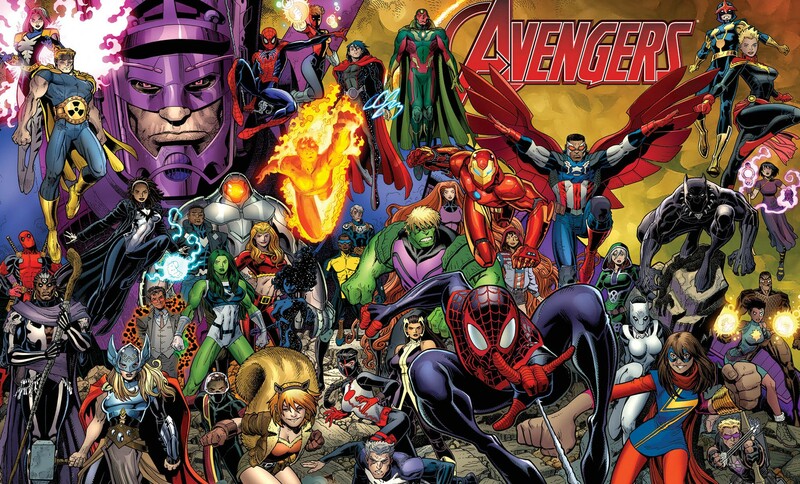 All-New All-Different Avengers #1 Will Be Marvel Comics’ Truly All-New All-Different Series? Spoilers?! Cover Artist Alex Ross Signals Just That! This Bears Repeating #2 Extra! 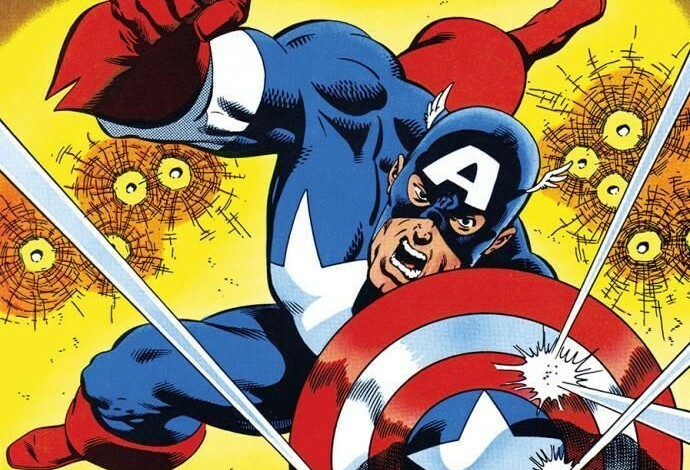 Art Gallery Edition With Captain America: White #0 Interview & Sketchbook! 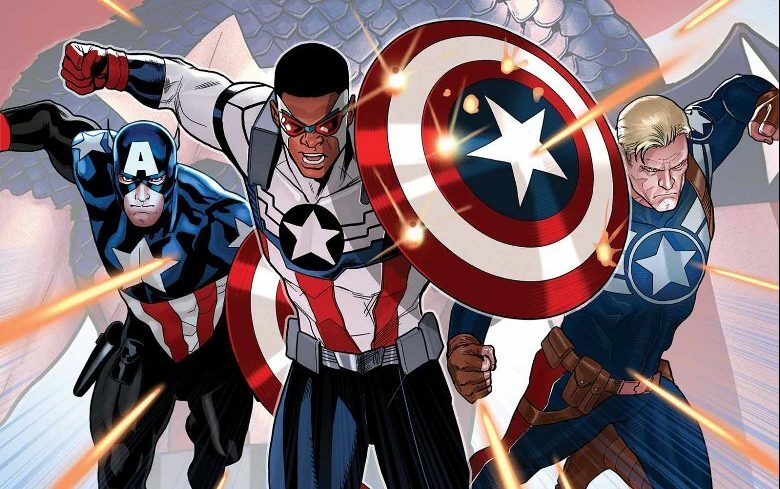 Sam Wilson makes his debut as Captain America, and the Mikes make our triumphant return! 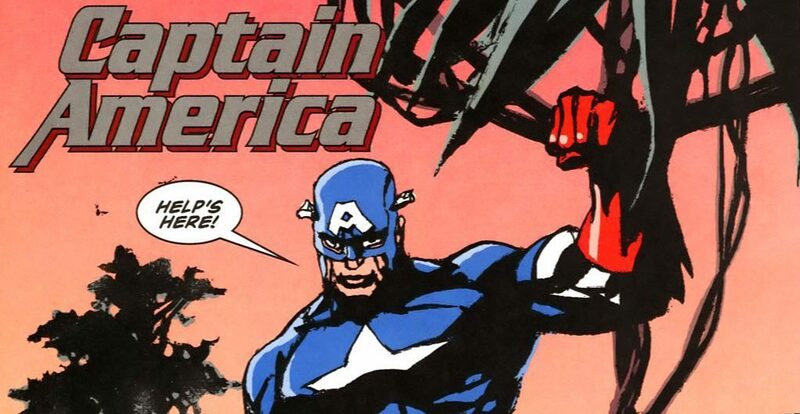 Avengers Now Review & Spoilers: All-New Captain America #1 By Rick Remender & Stuart Immonen. 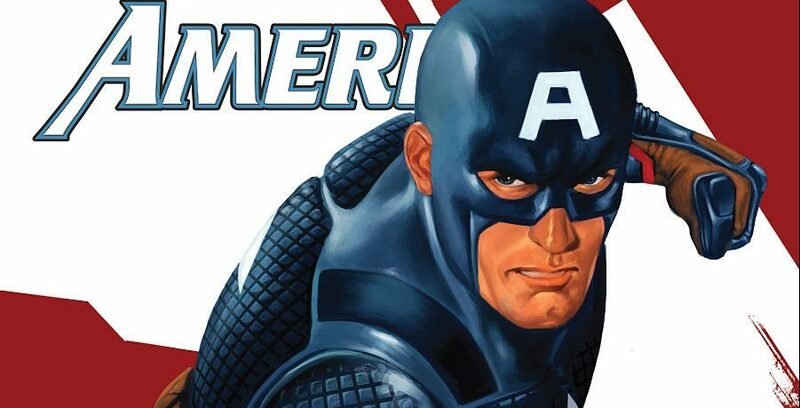 Marvel Comics’ Black Cap Solo Series Debut! The Falcon get draped in the flag! 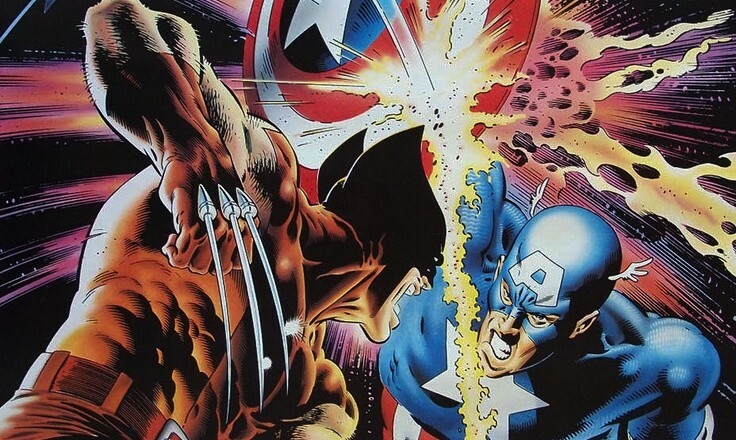 We got the boys together to talk about some of the goings on at Marvel in the wake of Wolverine dying. 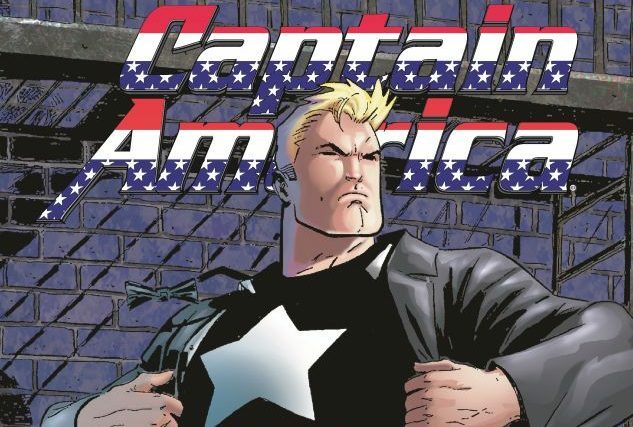 Avengers Now Spoilers & Review: Captain America #25 by Rick Remender & Stuart Immonen Leads Into Marvel Comics’ All-New Black Captain America #1!